What do you get when you combine my little pony villains and disney villains? my little villain, of course! dress up in your favorite mlp and disney villain fashions and get the best of both evil worlds! Use your mouse to play this game. 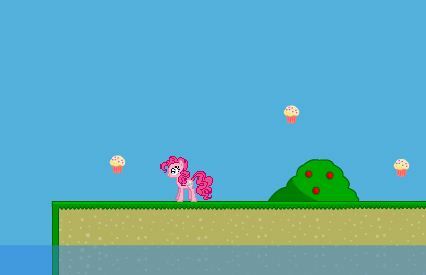 Play My Little Villain: There’s a new villain in town – and she’s visiting the land of My Little Pony! 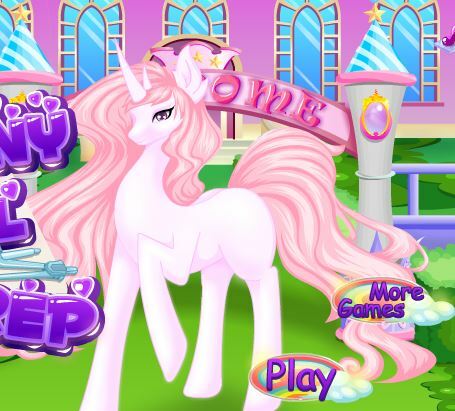 That’s right; you get to create your own evil doer in this fun dress-up game. Choose from several outfits and accessories inspired by actual infamous Disney villains, like Maleficent from Sleeping Beauty and Jafar from Aladdin. Villains aren’t all bad, of course – some have big evil plans but some just seem to be a little misunderstood, don’t you think? Either way, I can definitely see My Little Pony land taking issue with this new visitor. 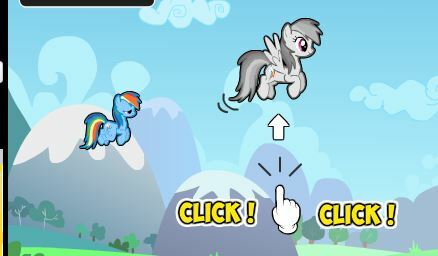 You might have some irritated ponies on your hands, but it might be worth it to wreak a little havoc!